With the recent rise of both 3D facial recognition technology and in-display fingerprint sensors, Samsung is set to ditch the iris scanner on the Galaxy S10 in favor of something more mainstream. Before Apple introduced its facial recognition system, Face ID, on the iPhone X and made it the talk of the town, Samsung’s iris scanning technology was the most advanced biometric system on the smartphone market. Sadly, it seems that the South Korean company is set to ditch that technology entirely for the upcoming Samsung Galaxy S10. According to the source, Samsung has begun working on various aspects of the Galaxy S10 already, a device ambitiously codenamed “Beyond”. While various components of the device are being developed, the company appears to have completely ignored the iris scanner. The company has also not made any orders for iris scanner hardware from any of its vendors, which is the biggest indication that the Galaxy S10 could opt for something else. Something else being either of an in-display fingerprint sensor or some sort of 3D facial recognition technology. It’s also entirely likely that S10 features both biometric technologies, a la Xiaomi Mi 8 Explorer. 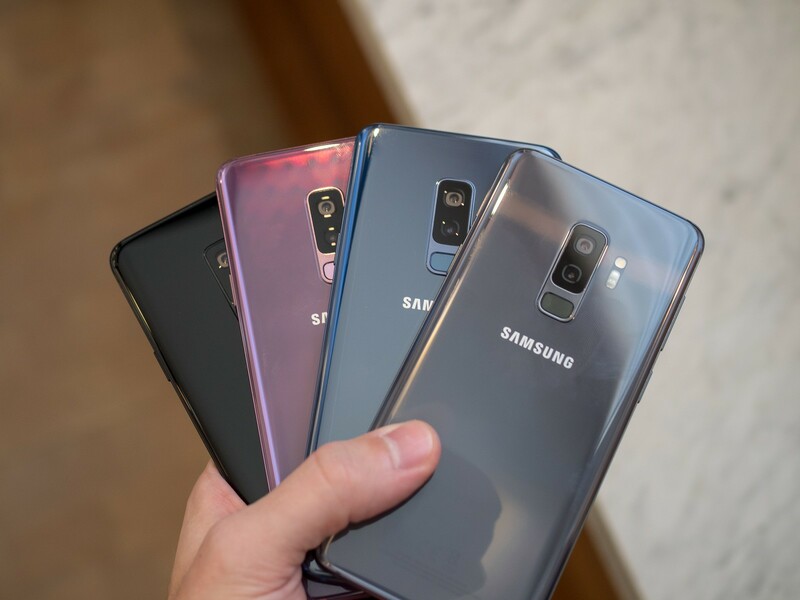 Industry specialists believe that the company considers three biometric systems to be overkill and to also come at the expense of an unnecessary increase in the Galaxy S10's weight.